"CUSTOMERS FIND SCHAEFFER'S MOLY EP OIL TREATMENT FAR SUPERIOR TO MOA"
Schaeffer's 132 Moly E.P. Oil Treatment is a highly fortified extreme pressure engine oil treatment. Moly E.P. Oil Treatment contains a highly specialized additive package with Micron Moly®, a liquid soluble type of Moly and Schaeffer Mfg’s own proprietary additive Penetro. One pint of #132 Moly E.P. 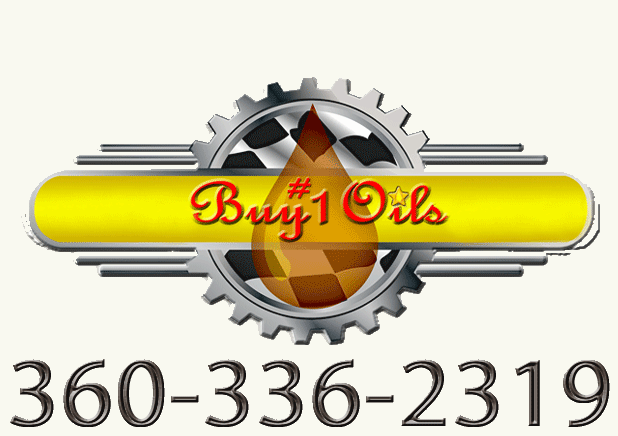 Oil Treatment to every 4 to 5 quarts of engine oil.